Camp Rondo is Celebrating 10 Years!! 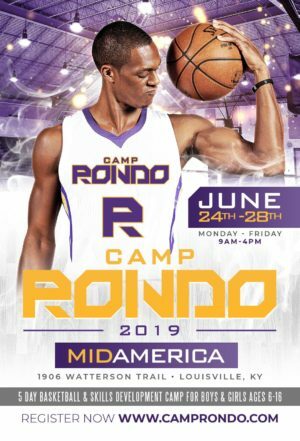 2017 Camp Rondo Dates Are Here!! Check out the 2016 Camp Rondo T-Shirts, Exclusively Available at Camp Rondo. Copyright © 2019 Camp Rondo. All Rights Reserved.